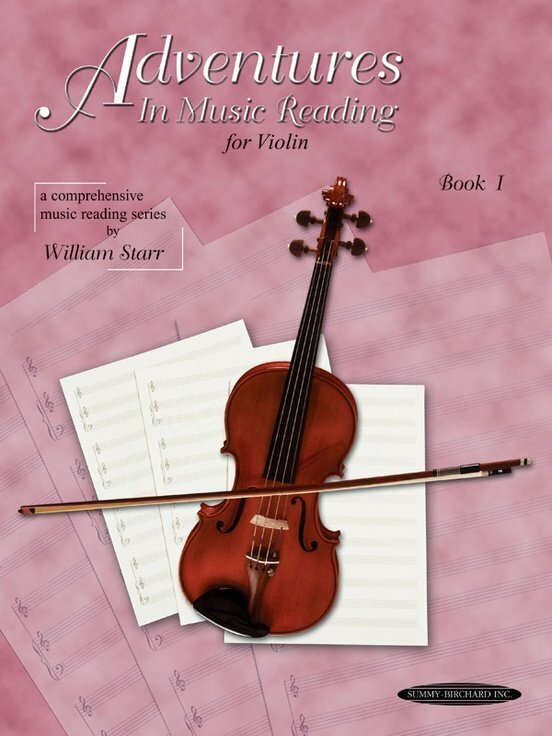 William Starr's book introduces the basic skills of scales, keys, pitch, and rhythm in a presentation written for adults to explain to children. The music is organized by scale, key, and finger patterns, allowing the student to learn through repetition of these patterns. The book has specific step-by-step activity suggestions, and enjoyable duets and folk music are included throughout.